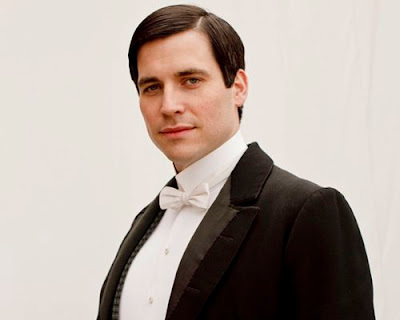 Thomas, First Footman played by Rob James-Collier. 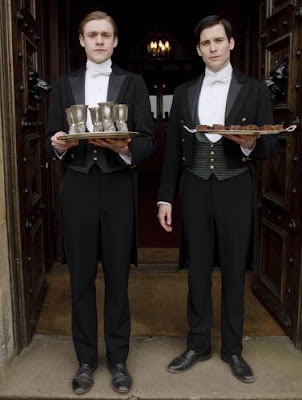 Thomas thinks he is a fine man and that most of his fellow workers know nothing. An unsavory character, Thomas is always on the lookout to move up or out of Downton. 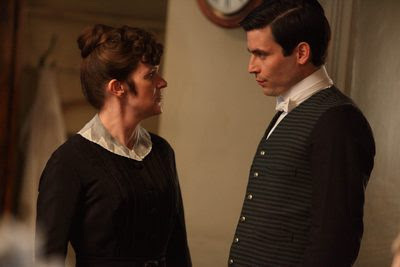 His natural ally in the house is O'Brien. They are both entirely self-interested, but loyalty is probably beyond him.